For years, the Liberals could count on votes from immigrant communities, but with visible minorities a majority in 41 federal ridings, experts say that newcomers are politically diverse — and offer no guarantees for any one party. Abdikheir Ahmed vividly remembers casting his ballot for the first time in Winnipeg's 2010 municipal election. Not only was he excited, he had an entourage. "I brought my family. I brought my kids. I brought everyone," Ahmed said. "It was the first time in my life that I voted." "I feel that I have a responsibility to decide the direction that this country goes in," said Ahmed. It's become conventional wisdom in Canadian politics that immigrant voters can have a powerful influence in elections. "It actually makes sense to court the so-called immigrant vote because that is the determining factor, and it's a growing population," said Ahmed. But as the battle begins for this year's federal election, experts say no party has a monopoly on any particular ethnic group or religious minority. Canada's major parties have been competing for immigrant voters since the 1960s, according University of Toronto political science professor Phil Triadafilopoulos. "The main sources of immigration were different then, but the dynamics were very similar. It's an urban Canadian story," said Triadafilopoulos. But they aren't the only cities where politicians are courting ethnic voters. "Parties, when they're developing their electoral strategies, take that into account in terms of how they advocate policies and programs to attract them," said Griffith. What's more difficult is pinning down whether immigrant voters have partisan preferences. Griffith says recent polling data suggests some ethnic communities still lean toward certain parties. Sikh-Canadians, for example, have a "general tendency" to vote Liberal and NDP, while Conservatives enjoy more support among Chinese-Canadians. But, Griffith cautions, "We should never make the assumption that all members of the community are identical and behave the same way, whether it be in the polling booth or in other aspects." 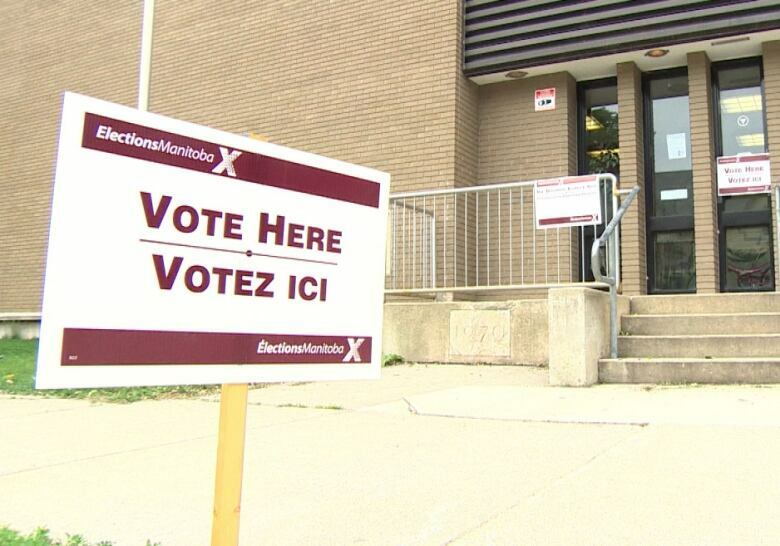 In Winnipeg, Ahmed says it shouldn't even be assumed new immigrants will exercise their franchise. He's working to mobilize visible minority and newcomers who have earned citizenship to vote in this year's federal election. 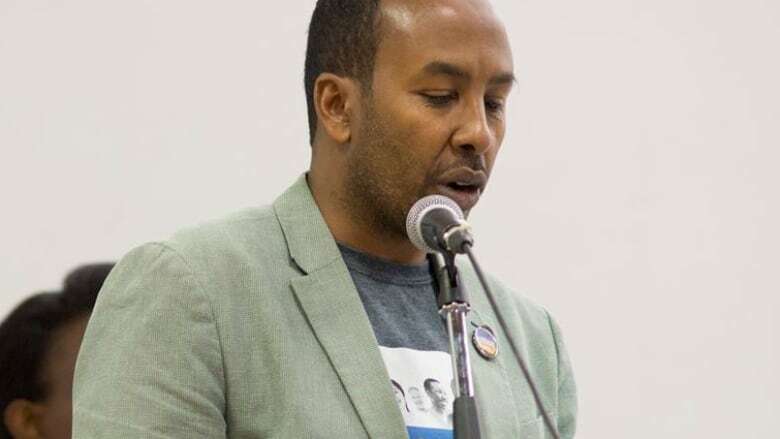 "Many newcomers have never voted in their own countries or have engaged in electoral processes that are not transparent, so do not actually trust the process and don't see the importance of voting in it," said Ahmed. 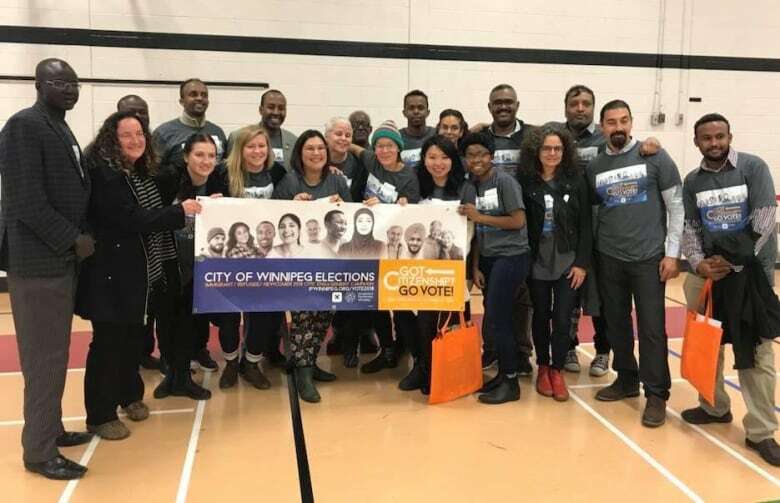 To encourage refugees and immigrants to vote in last fall's municipal election, Ahmed's non-partisan group launched a electoral campaign with the slogan "Got Citizenship, Go Vote." Ahmed's impression is that immigrants don't vote in blocks, but he says ethnic communities will respond electorally if they feel targeted by an issue. 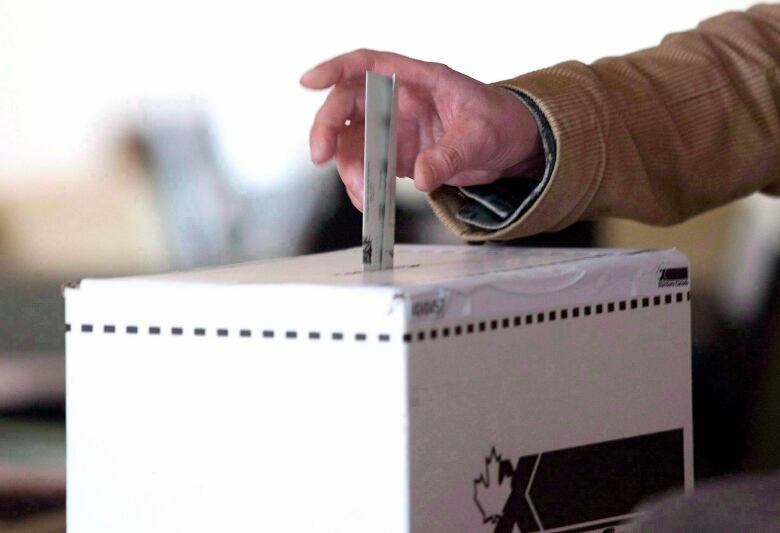 What motivates you to participate in this year's federal election? For example, when the federal Tories campaigned in 2015 on policies such as banning the niqab at citizenship ceremonies or setting up a "barbaric cultural practices" tip line, Ahmed says it spurred newcomers to vote against them. "The messaging from the Conservative Party came across as anti-immigrant," said Ahmed. "Certain very racist policies like the Barbaric Cultural Practices Act and tip line ... woke up communities to actually say, 'We cannot tolerate this in our country.'" It's a point echoed by Triadafilopoulos, who suggests large numbers of immigrant voters is one of the reasons Canada has not experienced the same kind of xenophobic populism sweeping Europe and the United States. "The demographic and institutional facts [in Canada] just make it a losing proposition," he said.